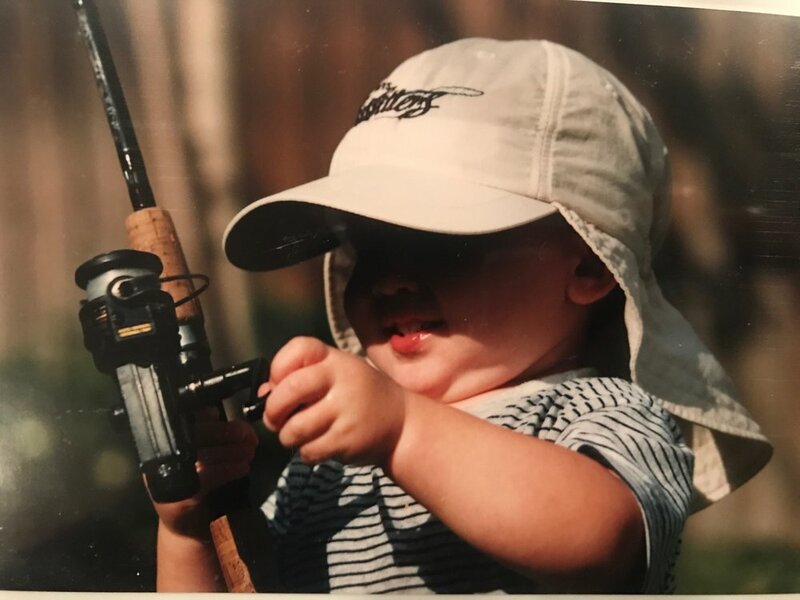 When my kids were small, I tried to take them fishing as often as possible. We fished for whatever their skill level, attention span and the weather allowed. Over the years they grew a lot stronger, were able to stay engaged much longer to allow us to fish for every specie in the Florida Keys. Unfortunately, I was not able to do much about the weather. 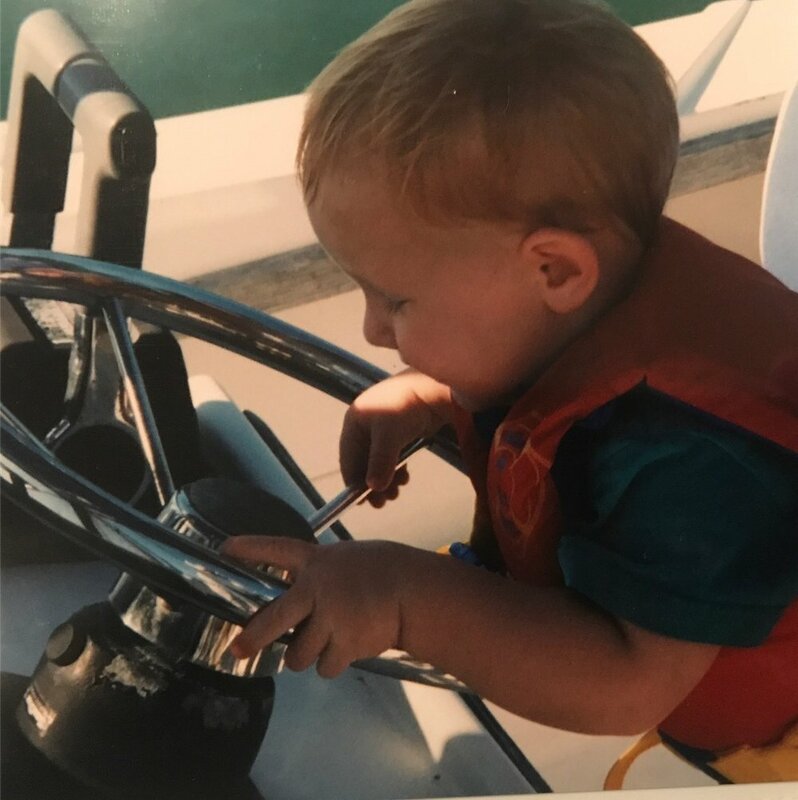 One of the things I did to keep my kids super excited about fishing was to become very involved in the Key West Fishing Tournament. The tournament is a long format ongoing tournament that begins March 1 and ends on the last day of November each year. Anglers and guides receive a citation/certificate for fish that achieve the minimum citation length. The tournament keeps records for All Time and for the year which allows for anglers and guides to target specific fish on specific tackle to try to win the different categories. 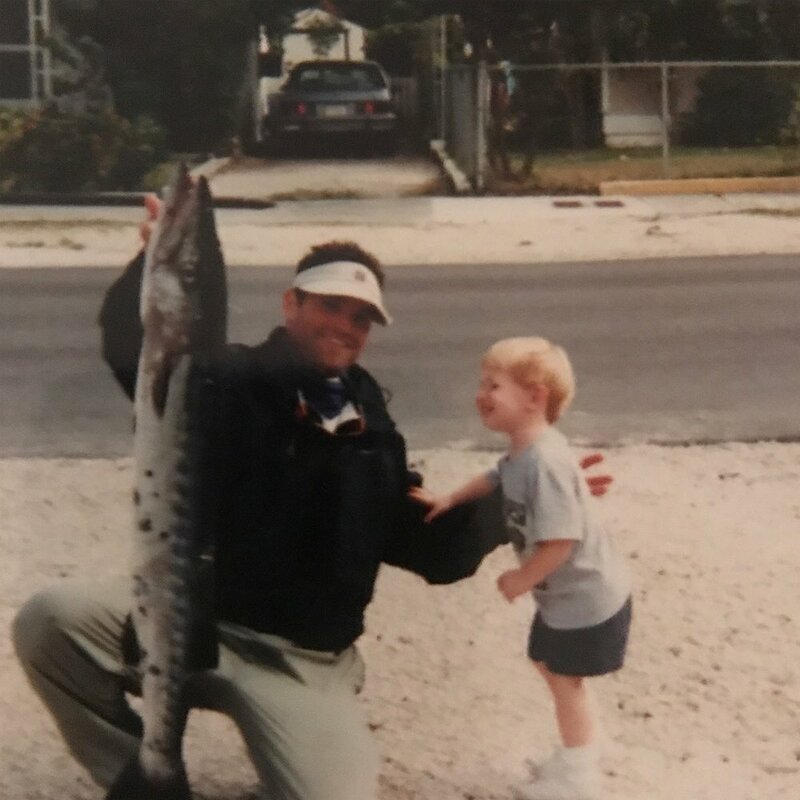 The way that I used this tournament to keep my kids excited about fishing and to help them develop more advanced fishing skills was to target the records. Take a common fish in the Florida Keys, like a Jack Crevalle, as an example. We could catch Jacks just about any time we went out and many kids would grow tired of catching the same kind of fish over and over again. Sometimes, the Jack was the best available specie to target or the best one to meet up with my young children's skill level. Using the tournament, I could pour over the records at night before bed with them, identify a record jack that we thought we could beat and then go after that fish the next time out. Sure we could catch 100 jacks on 20 lb test, but could my son or daughter learn how to use light tackle and land one of those same fish on 8 lb line? All of the sudden the kids had a renewed interest in Jacks! Once we had landed a record fish, we would live release it to teach them about the importance of Catch and Release. I would put it in the livewell and transport it to the dock. We would carefully weigh it on an official scale and then let it go. This process also taught my kids a lot about following rules. After we had caught all the line classes, my kids would study the records further and come up with ideas like..."Hey Dad, could we try to catch one of these on a fly rod? No kid my age has done that before" and off we would go down the path of learning to fly fish. On days when the fishing was really good, we might try for open categories of fish like bonefish or permit while on days when the weather was terrible, we might look over the records and find something like a bonnet shark or Ladyfish and try those on various tackle. As a guide, I was able to bring my customers into the Key West Fishing Tournament by simply carrying an entry book with me. I would enter the fish they caught, weigh any that I thought might be records and my customers would receive a certificate in the mail around Christmas after the tournament would come to a close. You know what would happen shortly after? Yep...I would get a call from that person and they would book another trip. It happened 100's of times and became a great marketing tool for me. Some anglers would find out about the Master Angler Category and make it a goal to achieve that status. No one would become a Master Angler on a couple of trips so a guy who became interested in that would book 20-30 days a year with the intention of accumulating points towards the Master Angler. Additionally, guides could win in categories like Most releases, Most Winners or Most records. This was a nice thing to have on the resume and occasionally might receive some press. The Key West Fishing Tournament started January 1, 2018 and will run through August 31, 2018. Whether you are a guide or an angler, I encourage you to become involved. Its fun and helps to develop so many skills that every angler needs.